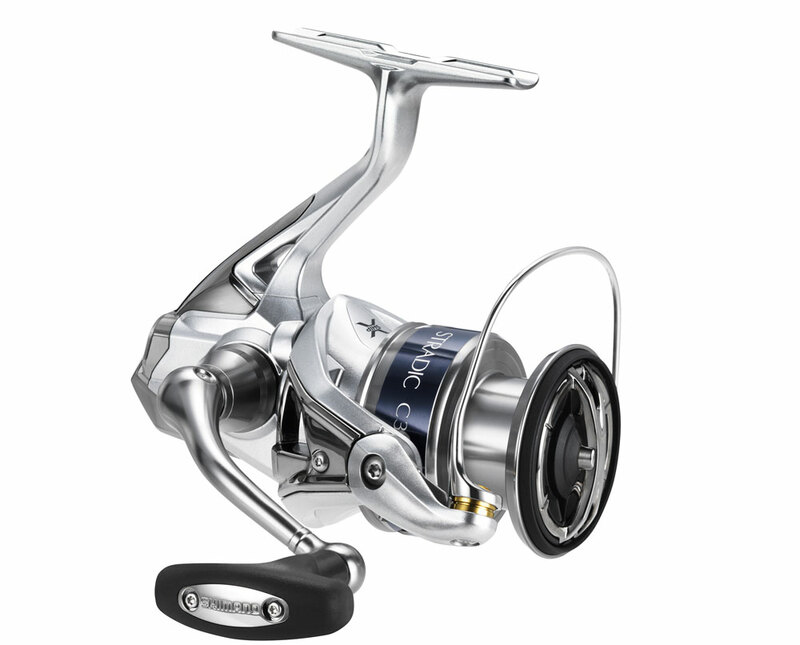 If you use spinning reels, you need to know this basic lubrication process. Lubricating a spinning reel is easy, but it's also a must-do maintenance chore. 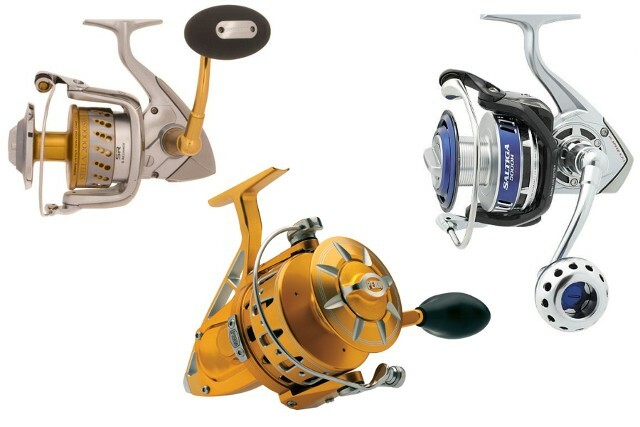 In fact, you should lubricate all of your spinning reels at least once a year. Ready to see how it's done? 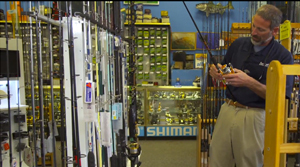 Yes, there are other things you need to do to keep your reels in good shape. Rule number one is, of course, to wash down a spinning reel after every use in salt water. Don't forget to use soap, and never blast the reel with the full force of your hose, which can force water inside the reels. Here are some other maintenance tips that will help you keep your spinning reels in tip-top shape. Never leave them outside or on the deck of your boat overnight. Condensation will form inside the reel, and contaminate the grease. At the first sign of friction inside the reel, due to sand, grit, or corrosion, stop using it until you can take the reel apart and clean it out. Nothing is harder on the gears inside that reel than grinding away on crunchy tidbits. 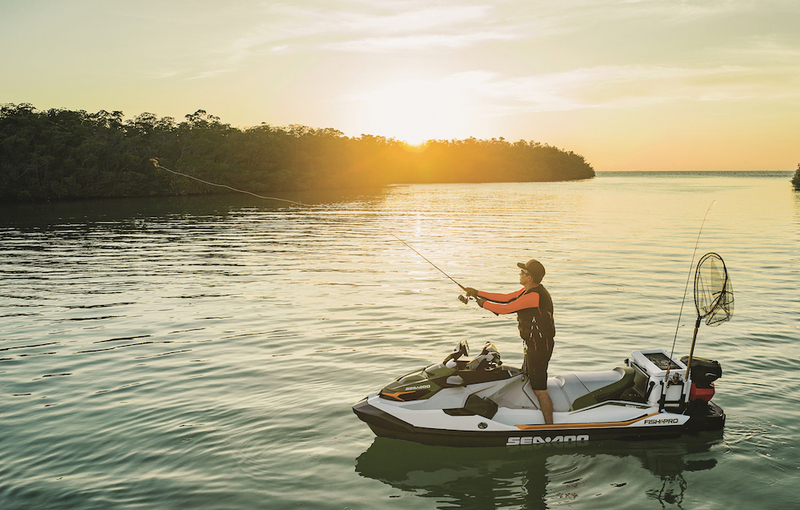 Loosen the drag when your reel will be stored for more than a day or two. Otherwise, the drag washers can get pinched and in the future, the drag won't operate as smoothly. Don't lay a spinning reel down on the bail. If the bail bends out of shape it won't work right, and it's very difficult to bend them back to their original form. After five or six fishing trips, check all the screws on your reel and make sure they're tight. It's amazing how often one or two come loose, and fall out. Speaking of falling out: never ever take the drag nut off a reel and remove the spool anywhere near the gunwales of a boat. If you, and you drop any of the (imperative, can't use without) pieces-parts you've removed, they are practically guaranteed to bounce off the gunwale and into the water.